It’s Saturday morning and Laamiga’s Step-Up to IT class is going on at the Training Link in central London. There’s the familiar ambience, the chatter of the women, different languages spoken at the same time, the delicious refreshments spread out on the table, and the kettle is boiling. A learner is explaining what has been done so far to a colleague who recently joined the class. “Ladies pay attention”, the tutor starts the lesson, she is explaining how to email a Word document with some images. In today’s digitised world the lack of computer skills means fewer job opportunities; and more generally the risk of feeling isolated in a fast-changing society. For women with migrant and refugee backgrounds, computer literacy is vital to feeling more integrated within the social fabric. 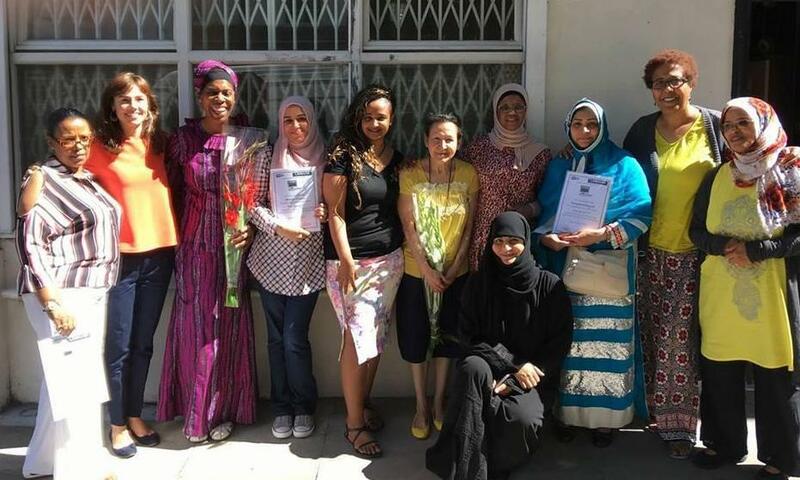 The Step-Up to IT class, now on its second course, is helping migrant women to overcome barriers to employment and build self-confidence to prepare to join the job market. 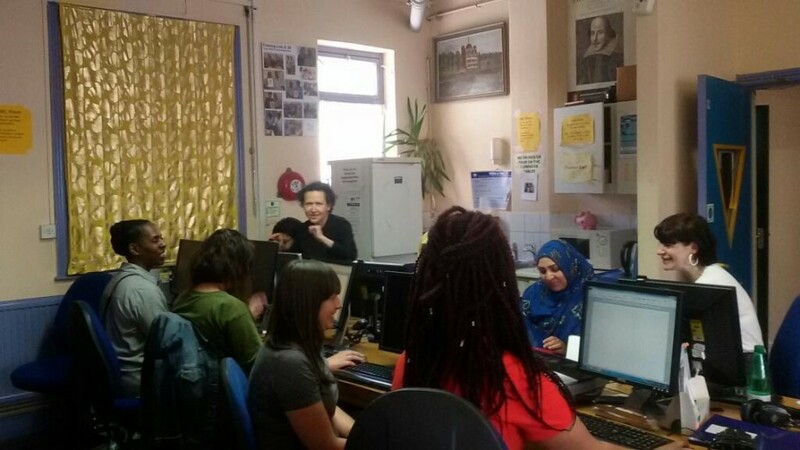 Many of the women attending the class struggle with even the basic tasks on a computer, such as creating a Word document. Most of these women can send texts on a mobile phone and need to transfer those skills to a computer. Bilen, an Eritrean woman, asked for some help in writing her CV. She thinks she can’t write a proper one and that is why she doesn’t hear back from recruiters. Hannah uses databases at work and now that everything is digitised she needs the skills to deal with electronic documents. For other learners, the course provides inspiration for their personal goals. Take Zana, who writes children’s books and needs to learn Photoshop for illustration and editing. Many of the learners are unemployed, so this is a great opportunity to socialise with other people, and to support each other at the same time as getting valuable support through a dedicated network of learning. To find out more about Laamiga – shortlisted for the 2017 Grassroots Champion – click here.